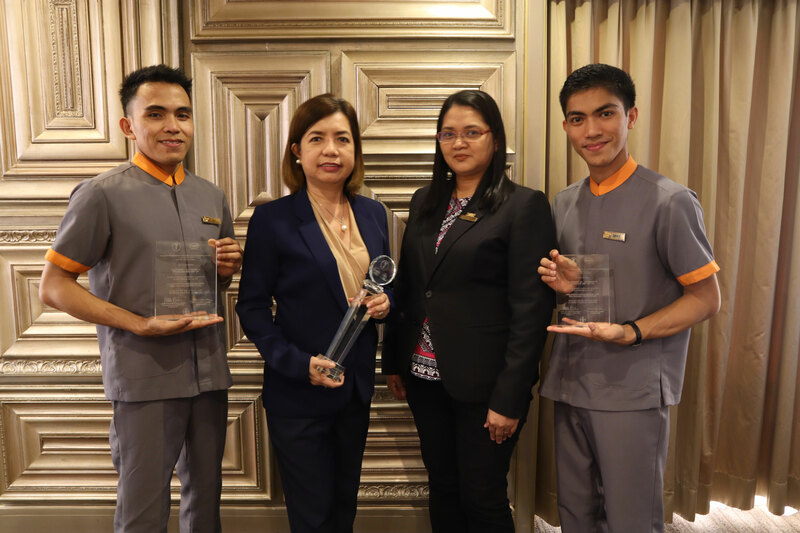 It is an overwhelming victory from Midas Hotel and Casino as two of our Housekeeping staff won the Philippine Housekeeping 2019 Bed Making Competition – Category B: Standard Bed Set-up (open to 4-stars and below DOT-rated hotels). Out of 12 contenders from different hotel chains in the metro, Joseph Correa bagged the champion award followed by Michael Ray Ambrosio as the 2nd placer. Midas Hotel is very proud to have these gentlemen as we continue to give competitive and excellent hospitality service. The said competition was organized by Executive Housekeeping Association of the Philippines (EHAP).